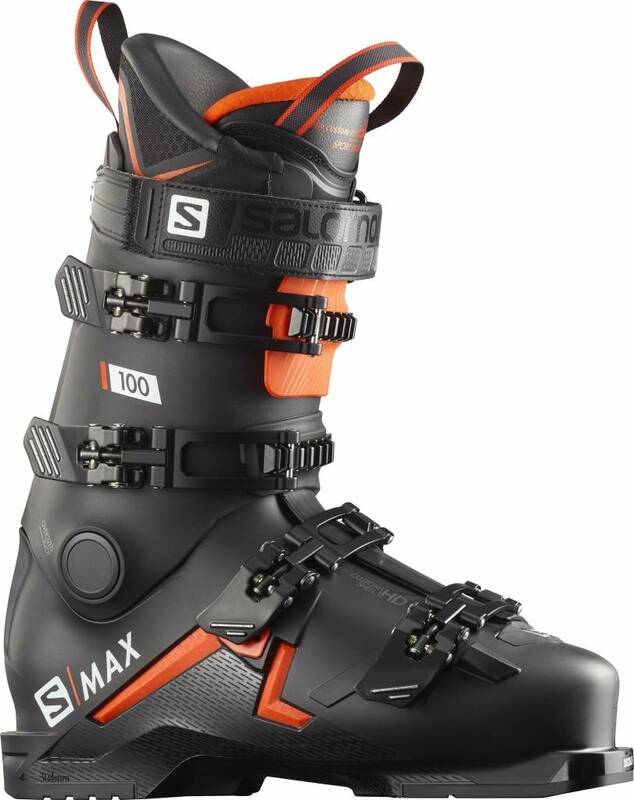 For the aggressive skier the S/Max 10's with Z12 Walk binding make a great combo with real energy and recoil to liven up your piste skiing. So positive in and out of the turn with a lovely smooth transition; fun, solid and very good value. 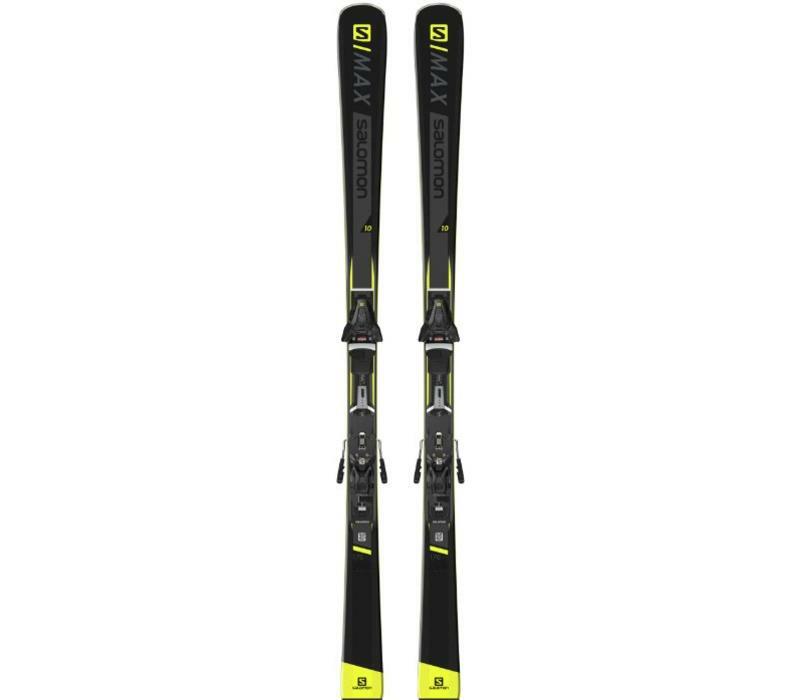 As piste skiing seems to be making a bit of a comeback skis like the S Max 10's become highly sort after. We loved its feeling of being the complete piste ski without breaking the bank. Yes there are others out there that will edge it on individual aspects of performance but very few that are as good all round as these are. Truly solid performers with great edge grip, smooth transitions from one turn to the next and a nice un-flappy ride even at speed and in slightly roughed up piste conditions. Would describe them as being on the exciting side of dependable if you get my drift. The steeper, the better. 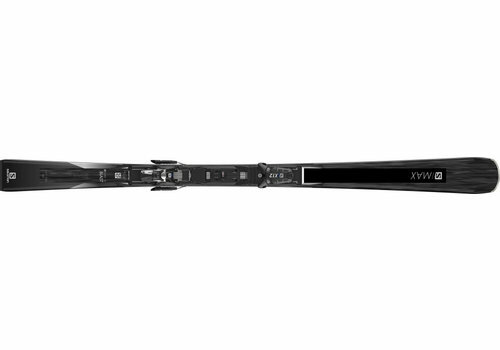 The Volkl Deacon 74 Pro has power in abundance, edge grip the envy of most and the stability of the Great Pyramid; maybe not quite, but to ski it is to realise what an awesome piste ski can actually do. 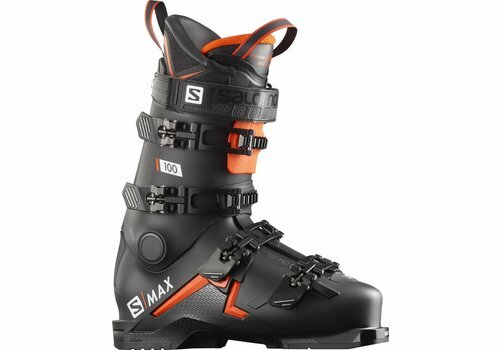 The S/Max Blast is a fabulous piste ski with superb edge hold and a very smooth transfer edge to edge. We really liked the fact that it loved being pushed hard and just kept giving more back - very impressive.